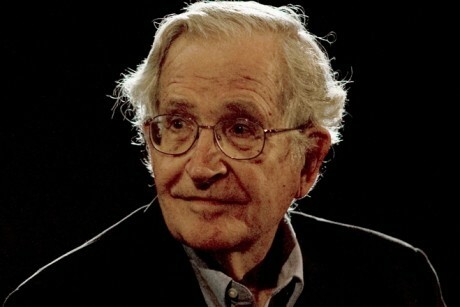 MIT professor Noam Chomsky on Monday decried the use of drones against suspected terrorists, saying that it was murder and violated due process. In late April, White House counter-terrorism advisor John Brennan gave a detailed justification and description of U.S. drone strikes against Taliban and al Qaeda militants. The Obama Administration had been notably silent on using drones to target suspected terrorists until then.